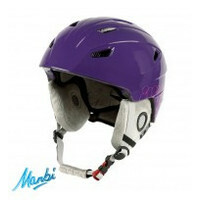 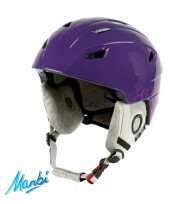 The park helmet is perfect for someone starting out with skiing or snowboarding. 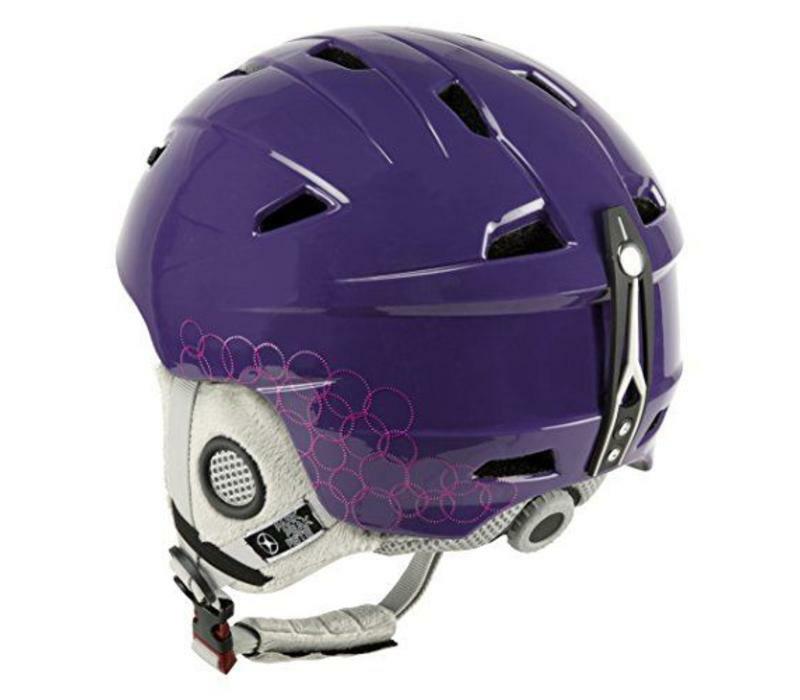 The features that come with it are great and provide everything a first-time skier will need so they can keep their head safe and still look the part. The park comes with a lightweight in-mould that weighs only 425G so you'll barely notice it on your head! 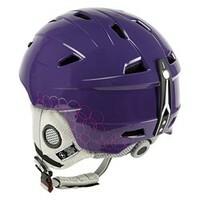 It's got loads of vents so when you're super nervous at the top of a black your hot head won't be a hot one anymore. 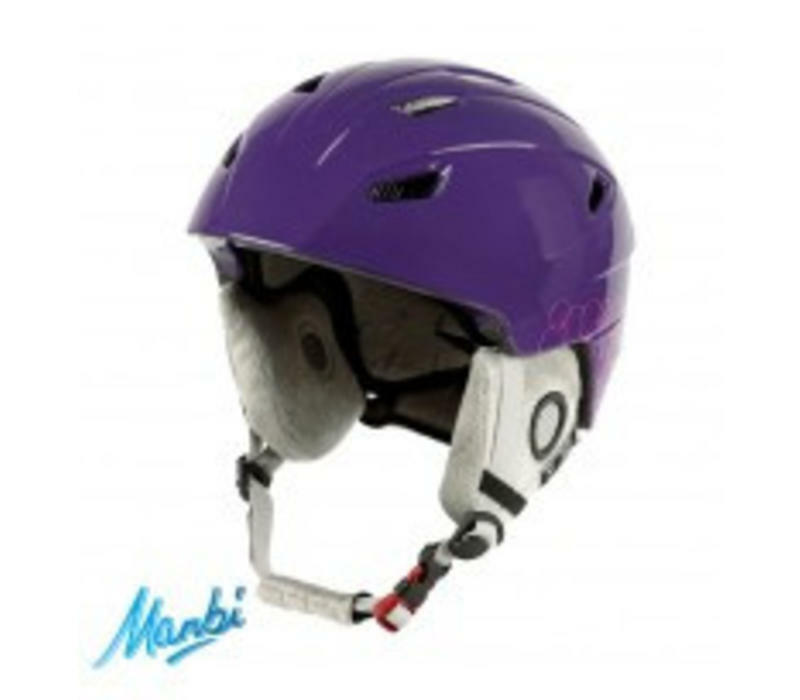 If the cold is something that gets you on the ears don't worry as this helmet comes with fixed ear pads (that are fluffy) so you've basically got no worries!